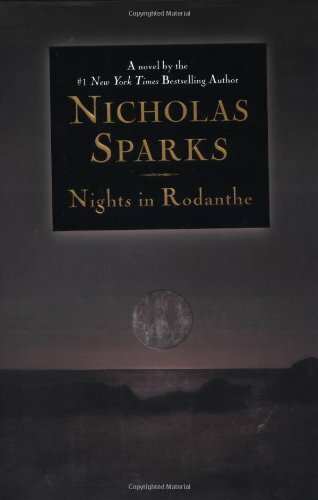 Forty-five-year-old divorcTe Adrienne Willis is forced to reconsider her entire life when her husband leaves her for a younger woman, as she confronts the difficulties of raising her teenage children and caring for her ailing father, until a trip to Rodanthe in North Carolina's outer banks leads to an encounter with successful surgeon Paul Flanner. 1,250,000 first printing. Nicholas Sparks lives in North Carolina with his wife and family.